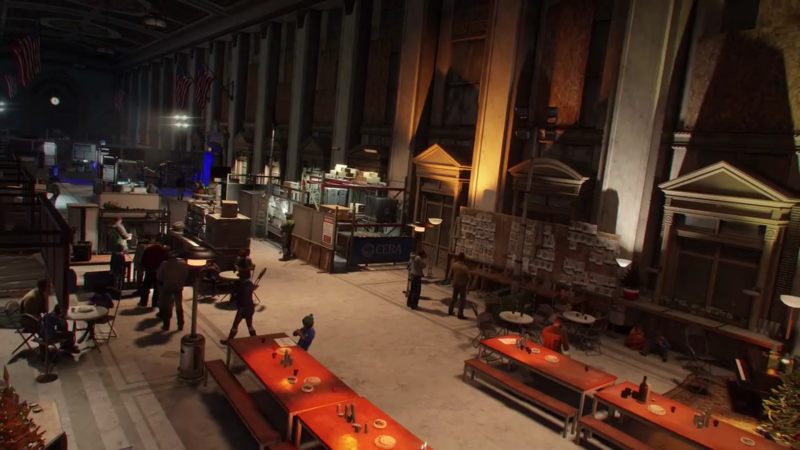 Xbox One gamers will get a 30 day head start on the first two paid expansions for The Division. 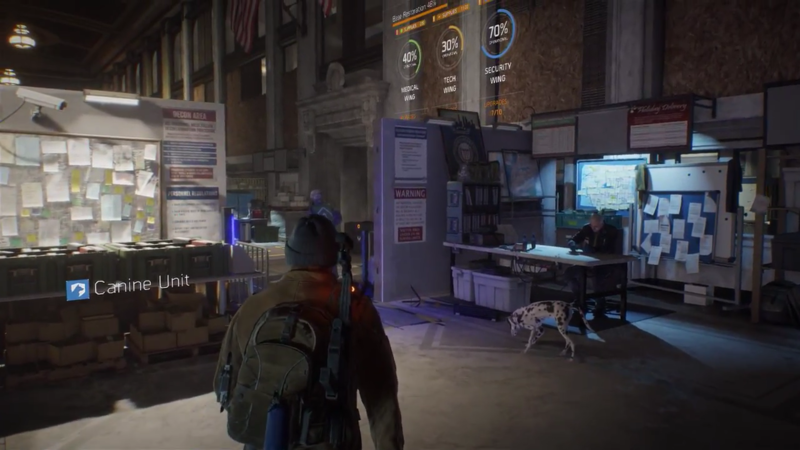 In a blog post today, Ubisoft announced a deal with Microsoft that will guarantee Xbox One users 30 days of advanced access for the first two paid DLC's for upcoming open-world, apocalyptic multiplayer shooter Tom Clancy's The Division. 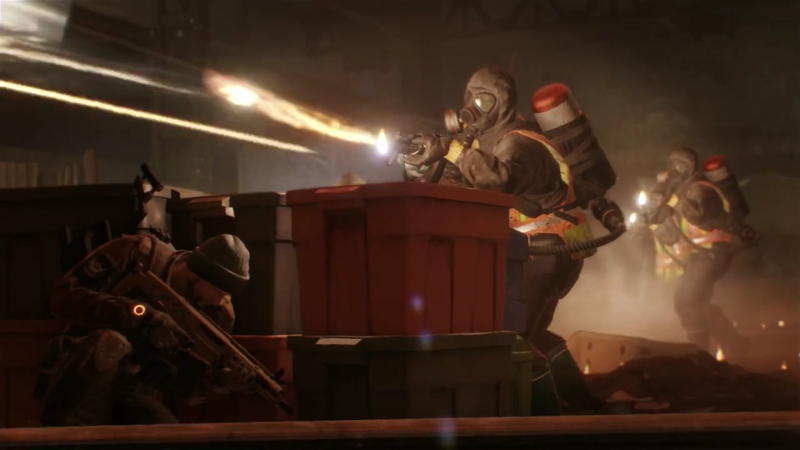 As previously announced, three paid expansions will be available for The Division over the course of the next year. 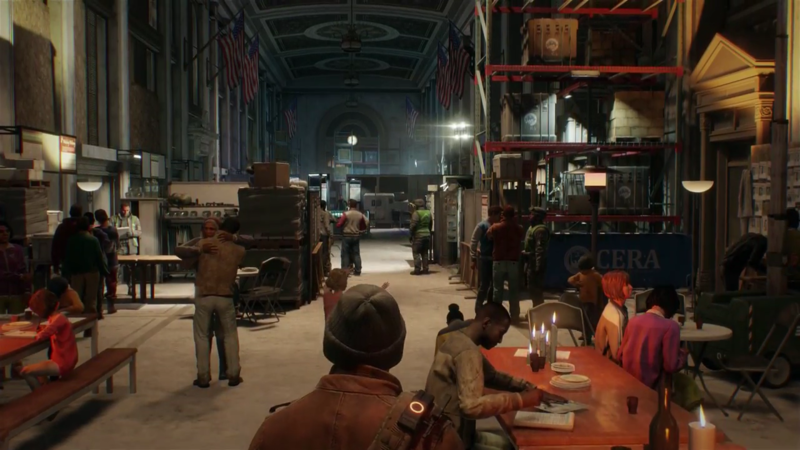 The first, Underground, "opens up a new area to players as they explore the uncharted underworld of New York City with up to 3 friends for intense co-op action." 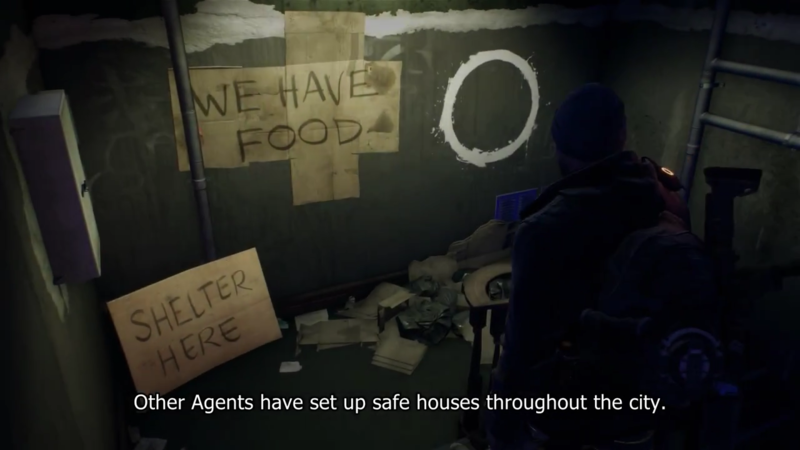 In the second expansion, Survival, "players will have to survive as long as possible in a very hostile environment that will challenge even the most talented agents." 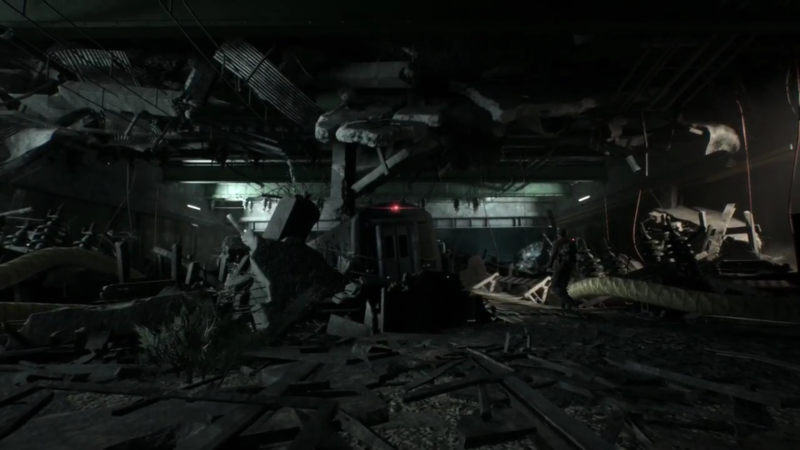 No information has been provided on the third paid expansion, Last Stand. 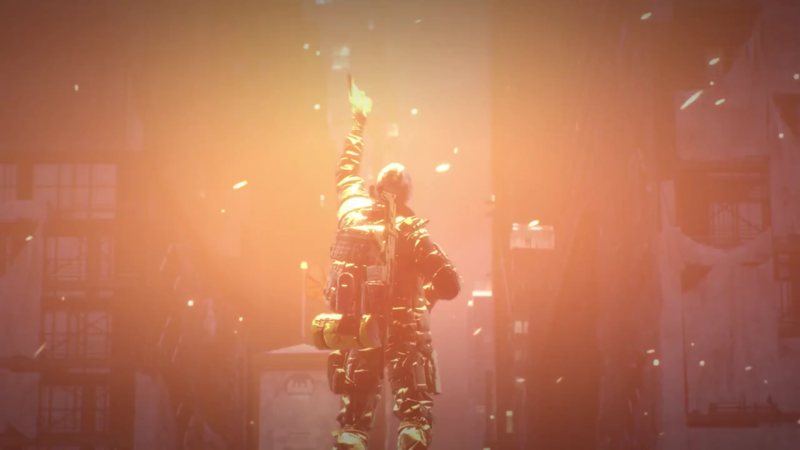 All three paid expansions are included in The Division's season pass. 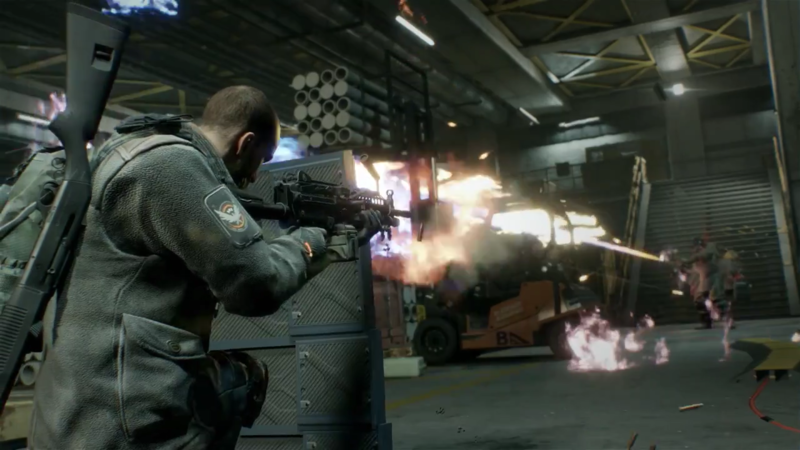 Ubisoft also recently detailed the game's free updates, which will be available at the same time on all platforms when they become available. 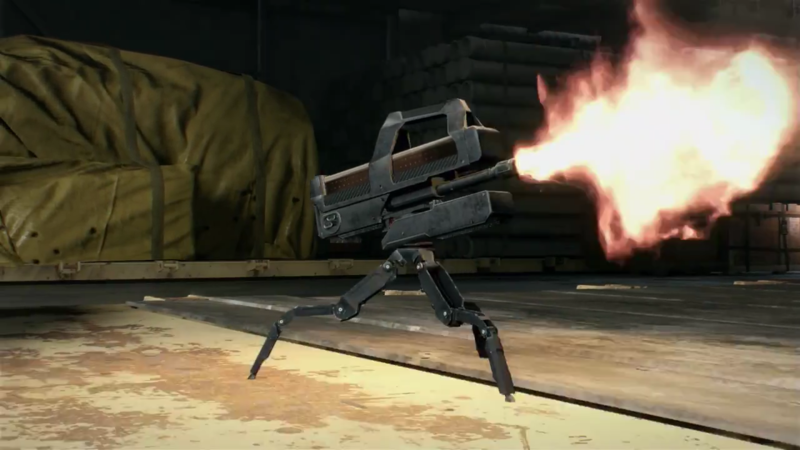 The first, Incursions, introduces new features, along with "a challenging end-game activity that rewards squads with high-level loot, if they're successful." 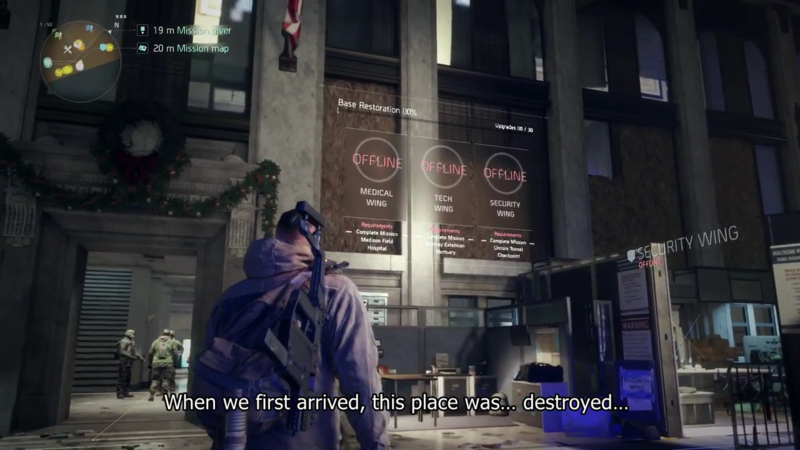 The second, Conflict, brings new features to the Dark Zone, along with "a special incursion into New York's iconic Columbus Circle." 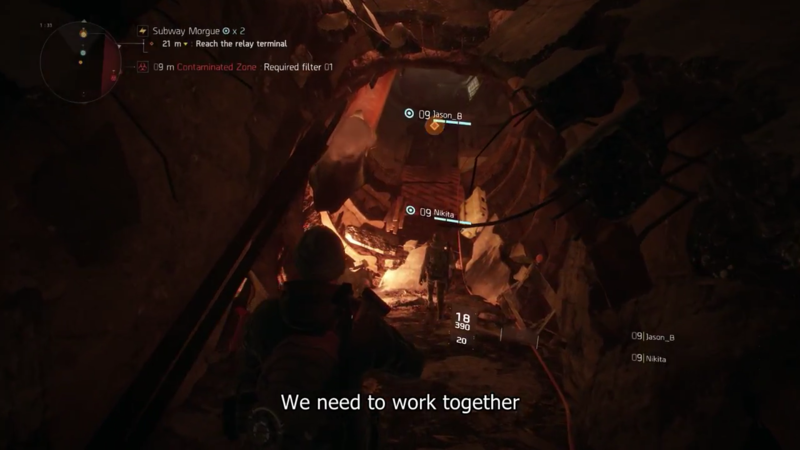 The Division releases tomorrow March 8, 2016, on Xbox One, PlayStation 4, and PC.